Customize your own stamp in a matter of minutes. Our stamp designer tool provides the best way to customize. 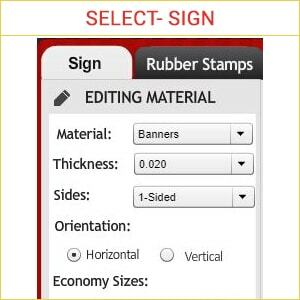 Choose sign or rubber stamp option from pre-defined template or start from scratch by adding your image, text, edit border, select Ink Colors. 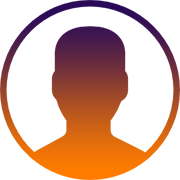 Experience the ease of using our designer tool by just purchasing the license of the tool and we will take care of rest. We develop fully customized Stamp designer tool solution as per business needs. 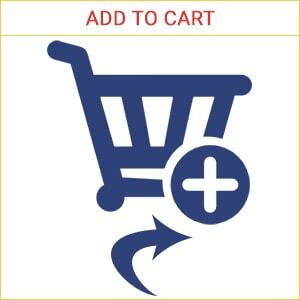 We offer complete e-commerce store front integrated with Stamp designer tool. 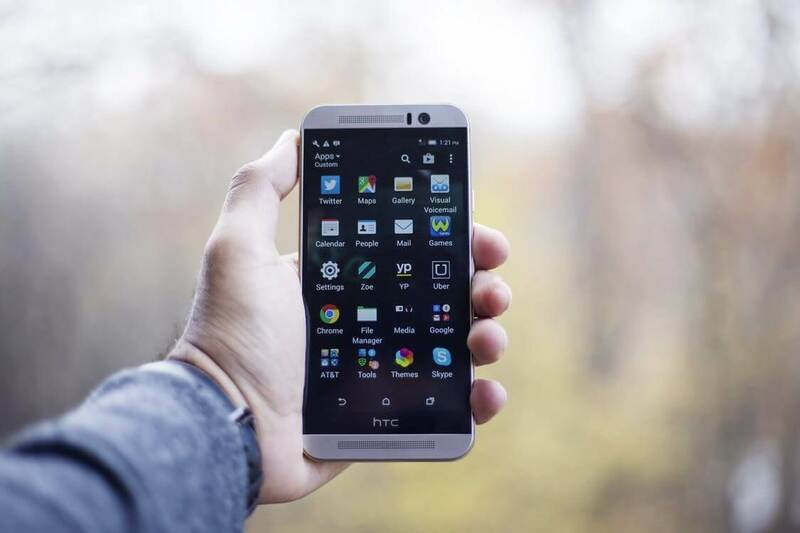 Designer tool built on JS/JQHTML5 that runs on all devices and platforms. No revenue shaStamp, no commission-Available on lifetime license. Our features, Stamp designing software allows user to personalize Stamp with text, image, templates, colors. Stamp designer software has extensive selection of stamp products. 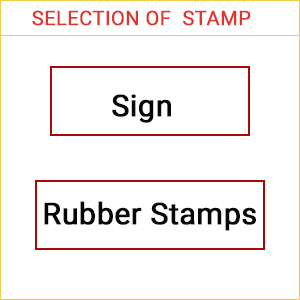 User can go for a signs & rubber stamp based on their personal likings. 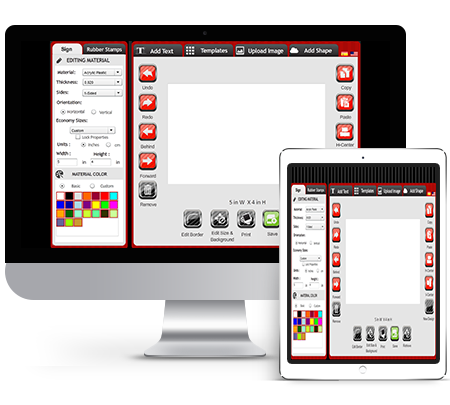 Our stamp designer software allows user to edit sign stamp material by selecting material type, thickness, sides, orientation, economy size, width& height of stamp, material color. 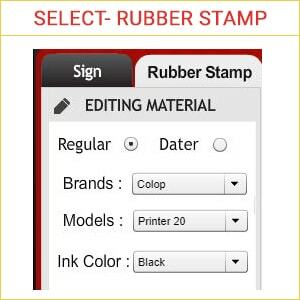 Our stamp designer software allows user to edit rubber stamp material by selecting rubber stamp type, brands, model, ink color. 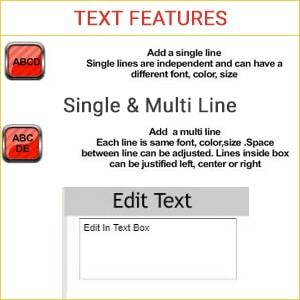 With this amazing Add Text feature, users can enrich the design with incorporating their personalized text in both single line & multi line. 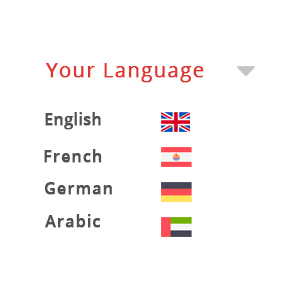 Further, it allows customization in terms of formatting includes font type, color, letter spacing. 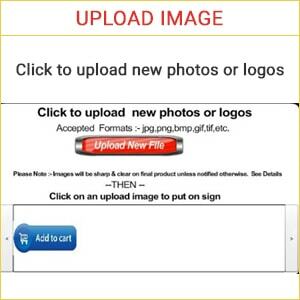 Apart from selecting images from gallery, it facilitates to upload images directly either from the computer of most regularly used formats like PDF, .PNG, .JPEG, .BMP, .GIF, .TIF and .SVG or from social media. 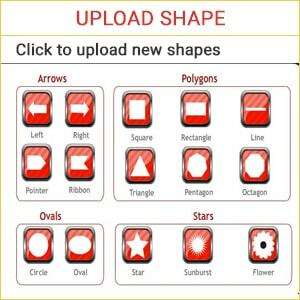 Further, users can make customization to the uploaded shape. Extensive selection of various template. 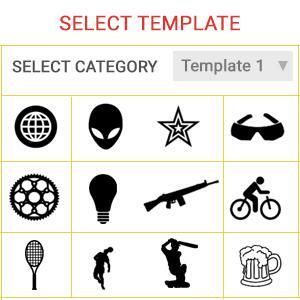 Further, users can make customization to the uploaded templates. 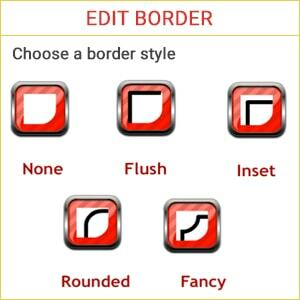 This software also offers feasibility to edit border style and color of border of selected stamp type & further user can make customization to selected borde. 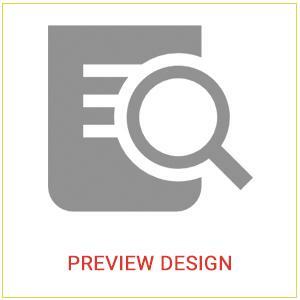 Our advanced online Stamp design Software allows user to get a preview of their designed Rubber Stamps. For instance, if they do not like the design on Stamp so they can erase and change it. 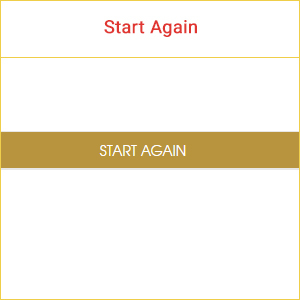 User can also retrieve the changes created by them on stamp. 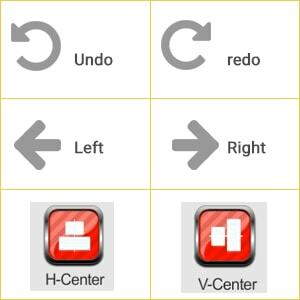 Shift your design to left, right, CenterH and CenterV. 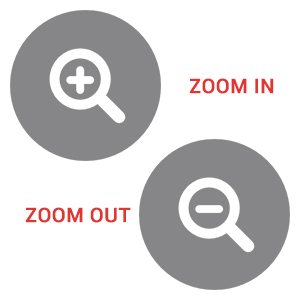 Zoom-in/Zoom-out design to view the Stamp properly. Add the designed Stamp to cart for placing order. Implement Stamp designer tool with any e-commerce platform of your choice or integrate it in your existing website. 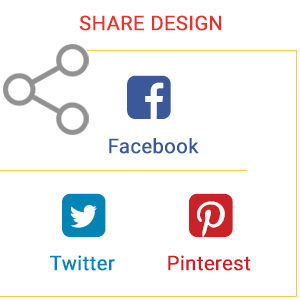 Which platform “Stamp” designer tool can be integrated? What if I want to integrate “Stamp” designer tool on more than one domain or development server? 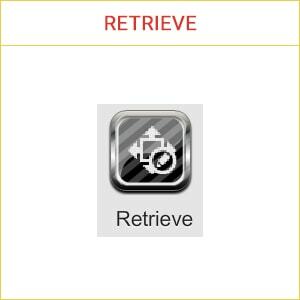 “Stamp” designer tool is compatible with iOS/Android phones? Can I edit the “Stamp” Designer tool? It is 100% open source. 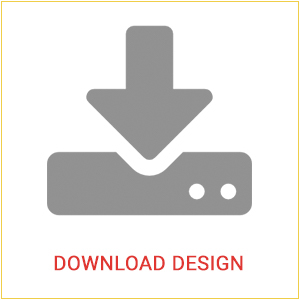 You can customize the Stamp designer tool except the file containing our license code. 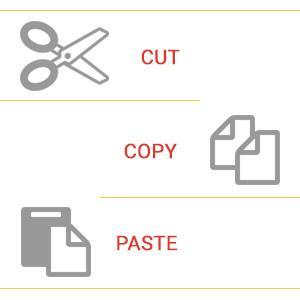 Which image library used into “Stamp” designer tool?